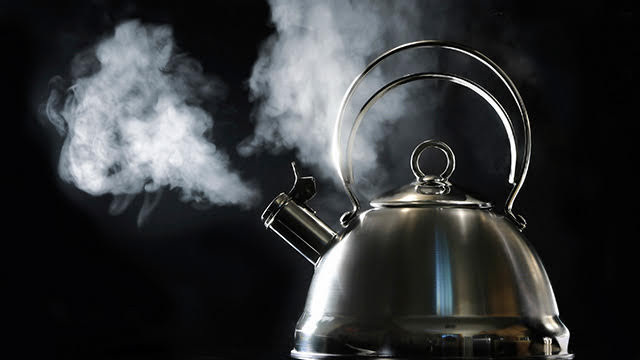 It takes time for water to fully boil. It doesn’t just happen suddenly. It starts with a bit of steam; tiny bubbles begin to form…. It starts boiling from the bottom up, building momentum… Before you know it, the water rages with a force that can lift lids and spill out of the vessel from which it boils! The Holy Spirit is at work in our church community, looking to bring us to the boil. There’s been steam: In Paper Plane, Don testified to how Jesus spoke in 1995 from Is 58:12, where it says, “those from among you will rebuild the ancient ruins; you will raise up the ancient foundations and you will be called the repairer of the breach, the restorer of the streets in which to dwell”. Don felt that was a verse for PBC: God’s calling us to be present in our neighbourhoods. Bubbles have formed: A number of people within the congregation have felt the Holy Spirit bubbling up a desire in them to participate in God’s work in their own neighbourhoods. The Spirit’s moving across Christchurch and we’re faced with the question: are we going to sleep through the revolution that’s bubbling up, or will we be caught in the Holy Spirit’s momentum towards Jesus Christ? Are we going to meet with each other in our neighbourhoods and seek to participate in what Jesus is up to in them? Let’s become a community that’s boiling.